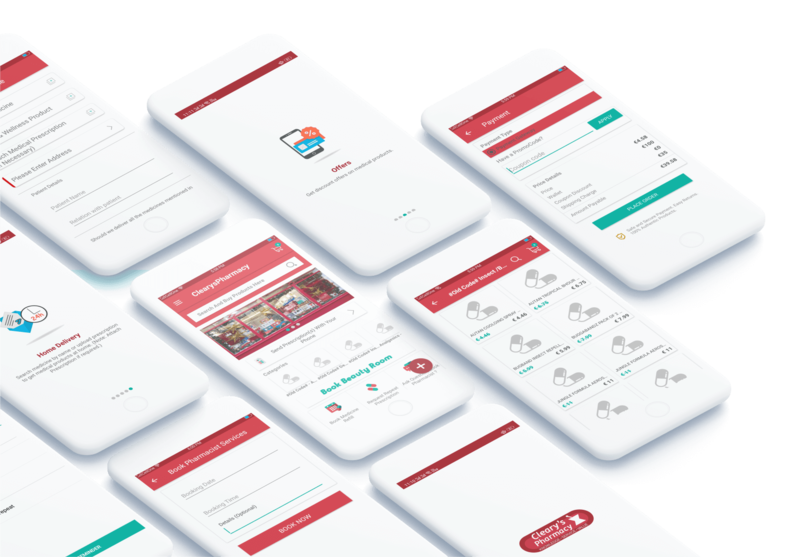 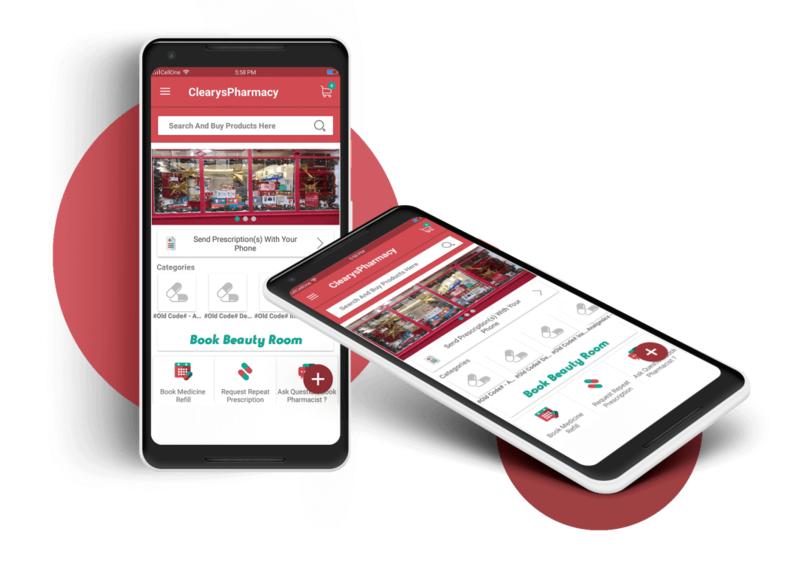 ClearysPharmacy App in an Ireland is an example of one of the best medical Apps that is easy to use and has all the advantages for both the pharmacy as well as the customers. 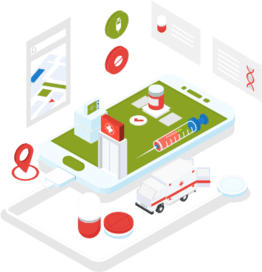 It allows the customers to search all types of medicines and even request an order for the ones that are not available in the stock. 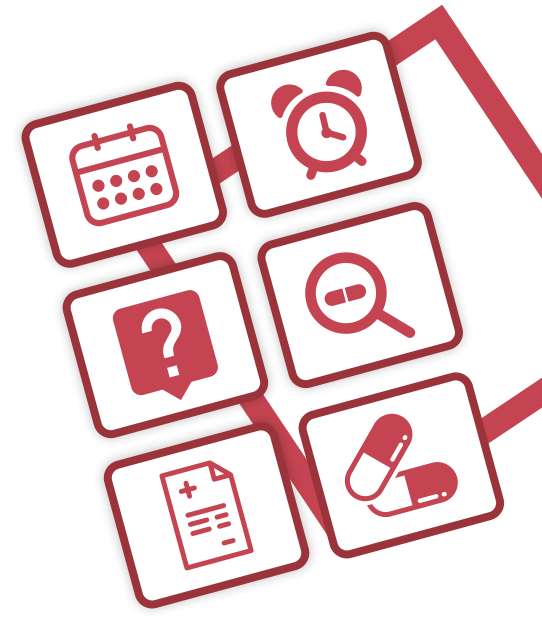 Online pharmacy in Ireland has made the lives of the pharmacist and the patients easy!